Hi there! Welcome back to Top 10 Tuesday hosted by The Broke and the Bookish! This week’s topic is all about looking ahead to 2016 and what we will read then. I took a little bit of a different spin off that topic and made a list of the classics I hope to read for The Classics Club in 2016. Enjoy! 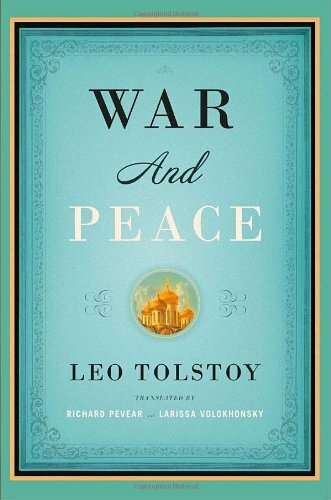 War and Peace by Leo Tolstoy // 2016 is the year! I have had this one on my list for a while, but have been totally intimidated by it. This coming year my brother-in-law and I are reading it! I think that will totally help me get through it. 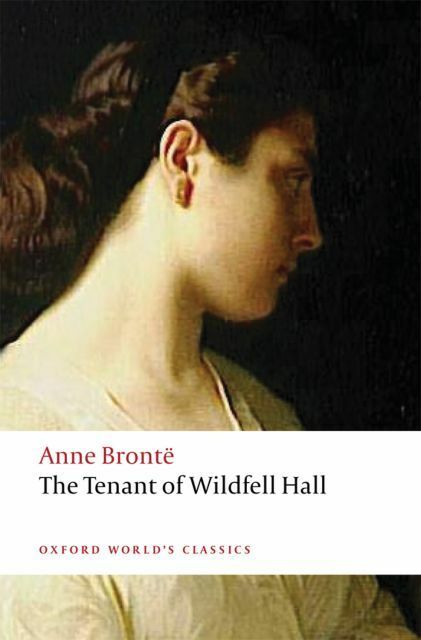 The Tenant of Wildfell Hall by Anne Bronte // Anne is the last of the Bronte sisters for me to read. I am very excited about this book! The Diary of a Young Girl by Anne Frank // This is definitely a newer classic as far as classics go. But I have never read it all the way through and I am really excited to experience it this coming year. 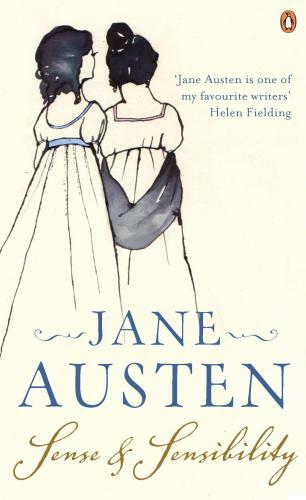 Sense and Sensibility by Jane Austen // My last Austen novel to have read the 6 complete novels! I love the Emma Thompson and Kate Winslet movie adaptation so I look forward to reading the novel! 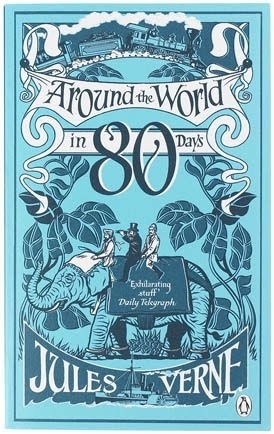 Around the World in 80 Days by Jules Verne // I recently bought this one at a darling bookstore back home. I have never read any Verne so this will be my first experience! 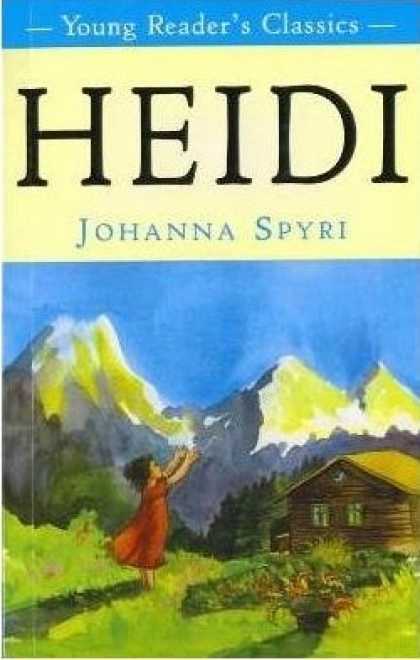 Heidi by Joanna Spryi // Another book I have not read but I do enjoy the movie. I have started it before but this year I hope to finish it! 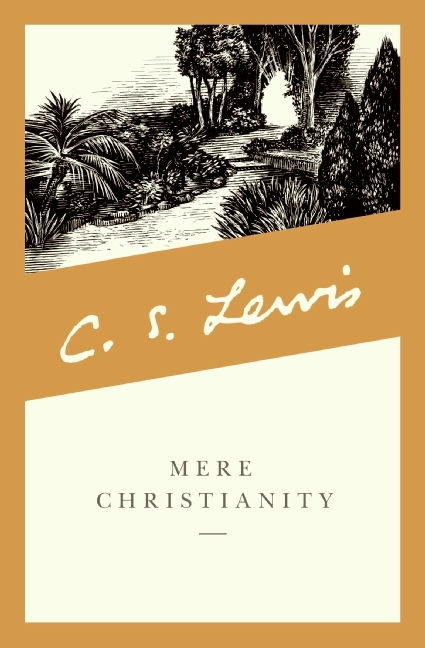 Mere Christianity by CS Lewis // I absolutely love the Narnia books and found The Screwtape Letters to be fascinating. I have always wanted to read more Lewis. I am intrigued by this one. 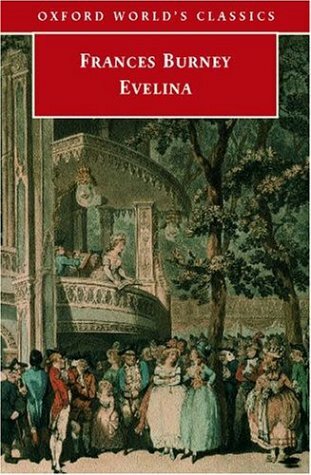 Evelina by Fanny Burney // I hear Burney was one of Jane Austen’s inspirations. I heard about this book in graduate school and am excited to read it. 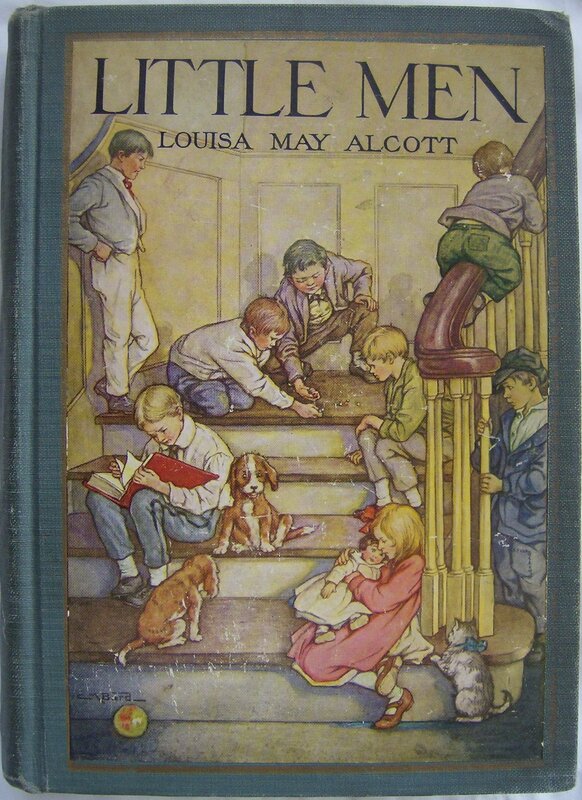 Little Men by Louisa May Alcott // I have a beautiful copy of this book given to me for Christmas last year. Excited to continue the beautiful story of Little Women (see my review here). 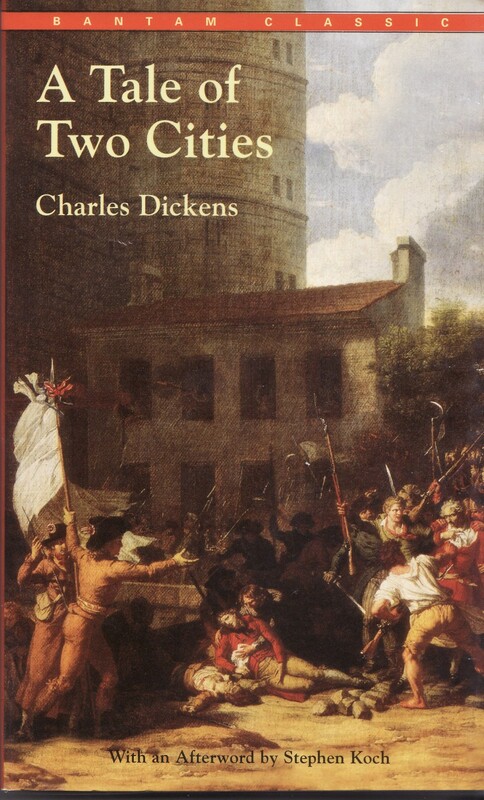 A Tale of Two Cities by Charles Dickens // Okay. 2016 is the year! I have started this novel so many times but I seriously haven’t finished it. I am determined to do it! What classics are you reading this coming year? Any books I should read in 2016 (classic or otherwise)? I’m impressed you read all of Don Quixote! I have only read excerpts. It’s a big one! Love Great Expectations! Nice. I have some bigger goals (read Les Mis in 2017) but smaller goals are also helpful! Good luck with Hunchback of Notre Dame! I have never failed that classic challenge yet and I am getting close to the halfway mark in Hunchback of Notre Dame. I, too, like the spin you put on this! And…your Little House books will count toward the Classics Club Women’s Classics Challenge! Bonus!! 🙂 I really need to reread and read all of these, too. Little Men. That just sounds fascinating! I haven’t read any of these either… even though I’ve owned The Diary of a Young Girl for over 10 years and Sense and Sensibility for maybe 5 years? I guess these classics will never go out of style so I just need to get to them one day 🙂 I did buy Little Women today though! Hopefully that’ll be the next classic I read. I totally understand that. I have owned Sense and Sensibility for about that long too. Haha. Oh do read Little Women soon–its just lovely! Thanks for stopping by! I enjoyed your list of classics to read. Little Men is a great read. There is a movie based on this book. I did not think it was as good as the book. It was filmed many years ago. Okay, you have to finish A Tale of Two Cities. It’s beautiful. Anne Bronte is the best of the Bronte sisters. 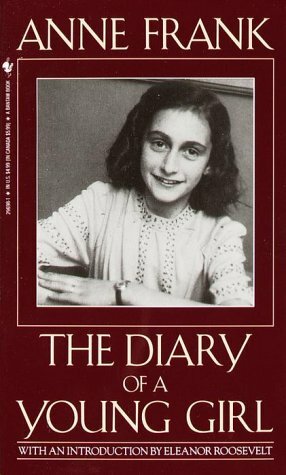 I just read Anne Frank’s diary this year. BEAUTIFUL. Quite a person. I like your take on this week’s prompt! I’ve been really interested to read Little Men too, and Diary of Anne Frank. I loved Around the World in 80 Days – it’s quite funny. I think it’s also quite telling of the views of that time period about different groups of people around the world, which was interesting but made me uneasy at the same time haha. Those are wonderful picks! Some of my very favorites 🙂 Thanks for stopping by my blog! I like the spin you put on this. I read The Tenant recently and thoroughly enjoyed (review on my blog if you’re interested). I read W&P one summer school holidays when I was still teaching. It took me a little longer than the 6 weeks but it was worth it. Curiously I would like to reread it one day with a different translator. I’m not sure that my translation ‘sparkled’ the way it could have. Therefore my one recommendation is to find the right translation for you before you start. I’m doing the women’s classic challenge in 2016 and trying to find some from all round the world – any suggestions? Heidi would be great – I’ve only ever read the picture book as a kid not the novel. Thanks for stopping by! I ill have to find your review of The Tenant–I’d love your opinion of it. And thanks for the recommendation on War and Peace. Any translations you’ve heard good things about? I own one from Barnes and Noble. I will have to read about how good it is. And that challenge sounds super neat? How do I get involved? The women’s classic challenge is part of the classics club. Links for both on my page if you’re not already a part of it. Thanks! I will have to check it out. Sounds fun!